Did you know that the Global Webit Congress is the largest digital and tech annual conference held in Turkey and probably one of the biggest in the World? The premier event that startups should not miss. According to the prestigious Startupbootcamp.org #Webit is one of the Top 12 Startup Conferences in Europe. Thank you @Sophia & @Peter for including #Webit in this list and we look forward to see you at the Global Webit Congress. 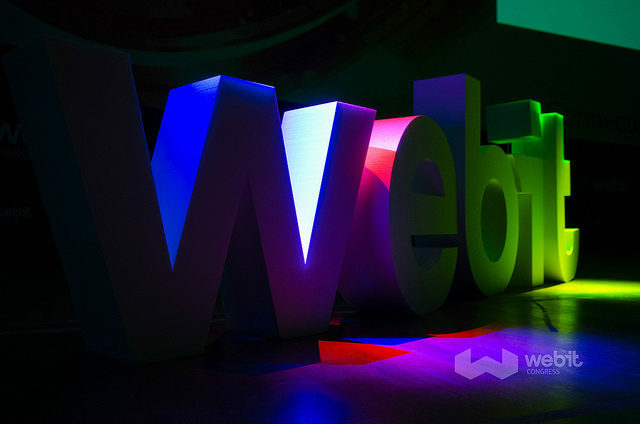 The Global Webit Congress can boast of more than 10,000 attendees coming form 110 different countries. Over 200 speakers and 300 accredited media will be in Istanbul on 1-2 October. 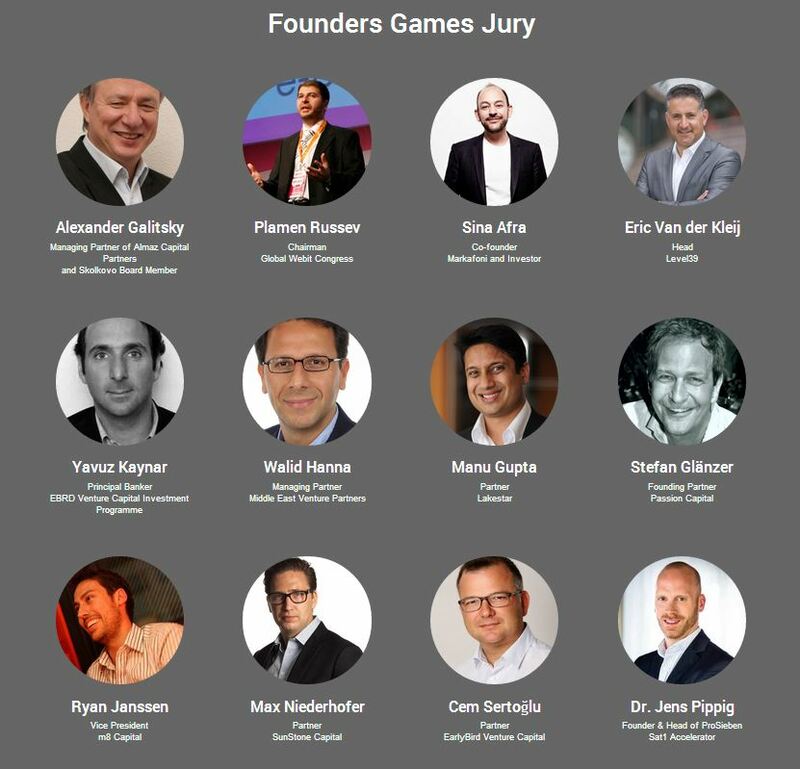 During the two-day agenda of the GWC takes place the Founders Games, which is the most startup friendly digital and tech industry event. The Webit Ambassadors Foundations commits over €1 million to startups providing 200 of them with free expo stands, tickets and media advertising budgets together with global partners such as IBM, Blackberry, Qualcomm, Softlayer, BBC, MTG, ProSieben, ITP and many more. In addition, the Foundation focuses on ways to improve the life of the people in Africa through education and technology. Now is the time to buy your Early Bird Webit ticket and save 300 Euro.